With a new 31 minute video released on the 13th of October on the official Football Manager YouTube channel, we are not long until the release of Football Manager 2017. You can watch the new football manager 2017 features video above. There will be many new features released that will make the greatest football management simulation game, in the world, even better. 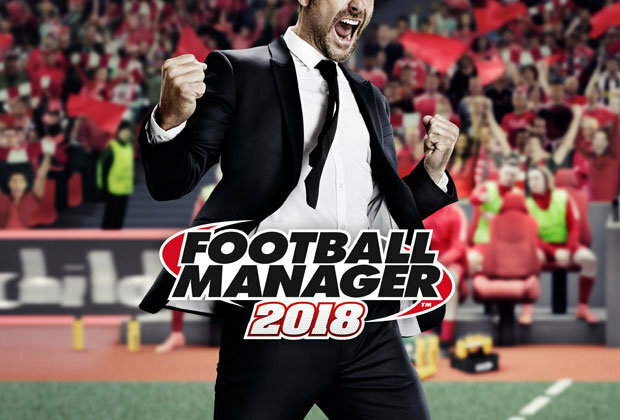 When is Football Manager 2017 released? The game will be available in disc form, or to download from Steam on the 4th of November 2016, with an early-access Beta version available for free. The Beta version will come out in the next week or two. There will also be a mobile version of the game, released on November 17. 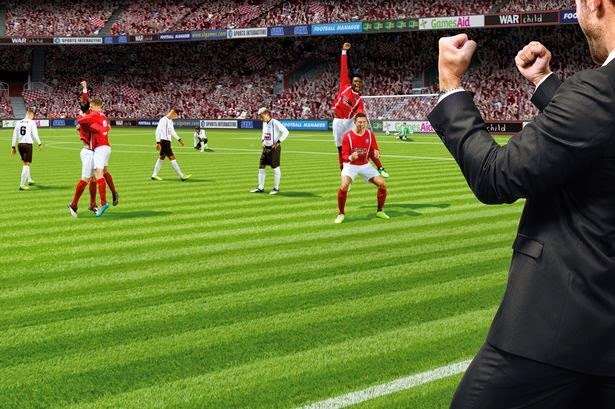 What are the new features on Football Manager 2017? 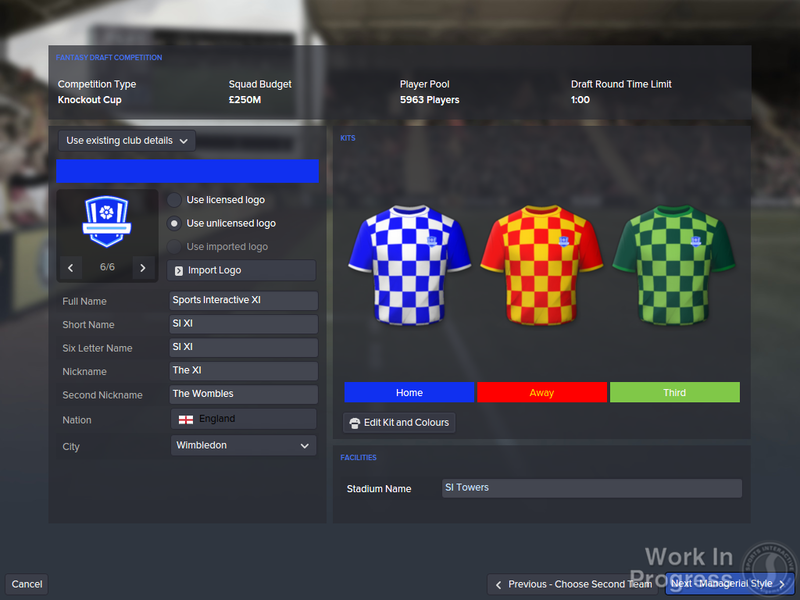 Miles Jacobson, the main man within the Football Manager studios, released a video last Thursday detailing a comprehensive rundown of the game's new features. 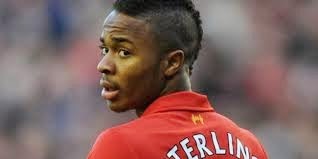 • They've changed the way the players move, think and even how the grass looks. The game's graphics will look a lot more realistic. 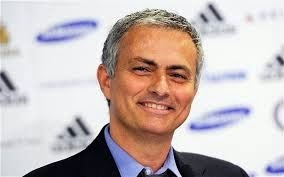 • The referees will now use vanishing spray and you will see players coming out of tunnel, warming up and shaking hands. Which will add to the realism of the game. • Your email inbox will feature dynamic images so you can see everything that's going on. The inbox has a much cleaner look to it and you should be able to see all of the information you need to see within your inbox, rather than needing to navigate away.